Waking up is hard to do. But you know what makes it a whole lot better? A great pancake (or five). 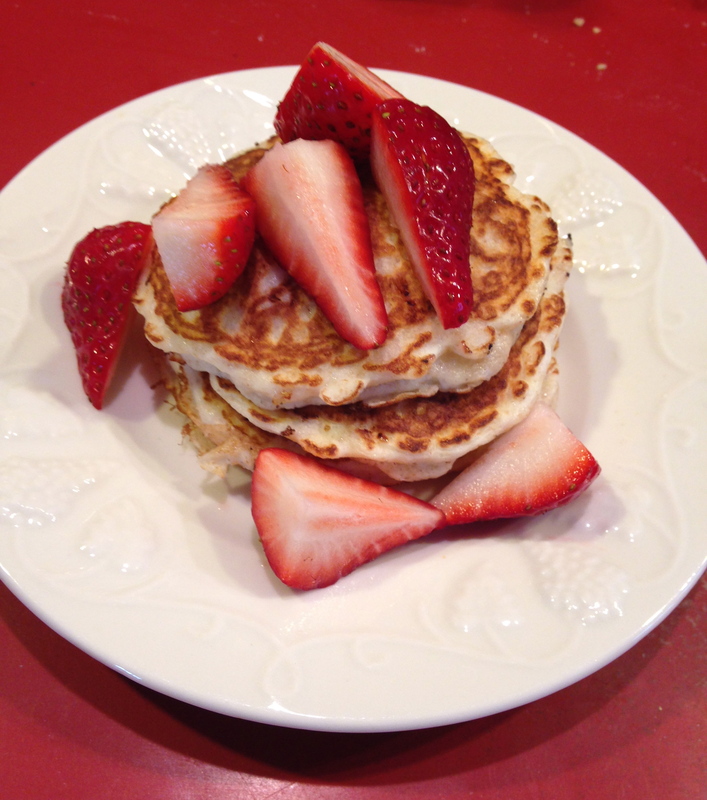 The simple joy of a fluffy pancake can turn your whole morning around. These half whole wheat cottage cakes definitely fit the bill. Though they look small, at around 50 calories per cake they pack a punch of protein and have a deliciously fluffy texture. Who says you can’t have your cake(s) and eat it (them) too? 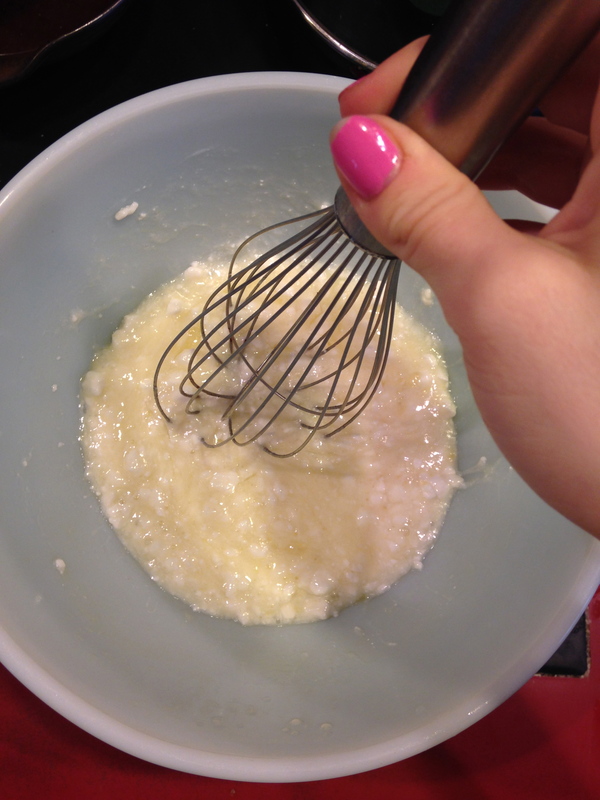 In a large bowl, whisk together the egg whites, cottage cheese, and melted earth balance. 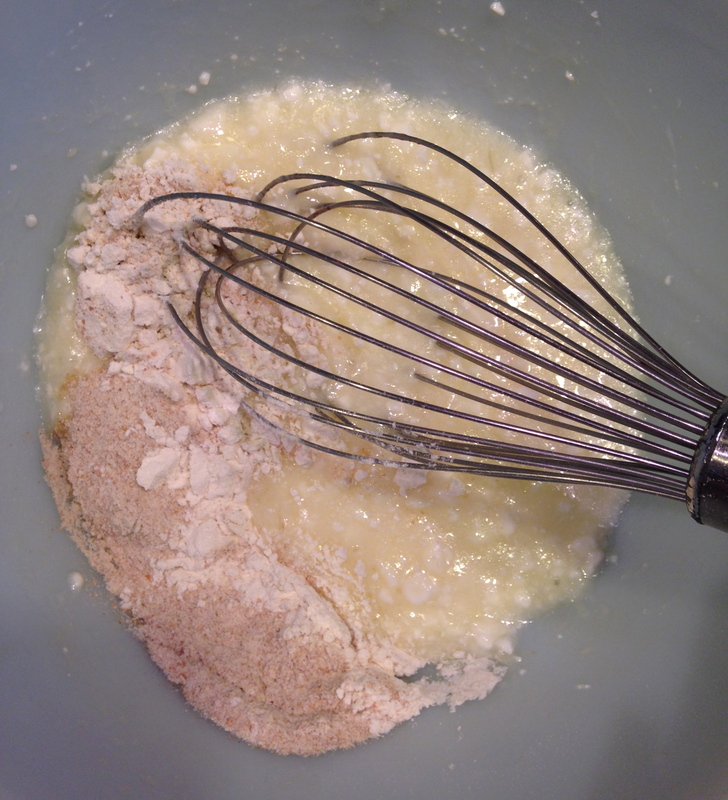 When combined, add in the flours. Lightly grease a griddle and turn the heat on medium-high. Drop the batter onto the hot griddle 1/8 cup at a time. Flip the cakes when the edges have set and bubbles have appeared. Plate and serve with your favorite topping. Makes approximately 20 small cakes.